When Mr. All 4 Real the lover boy suddenly came out to announce that he was quitting music to become a “Man of God”, a lot of Ghanaians were heartbroken, to say the least. But who are we mere mortals to stop our favorite highlife singer from answering the call of the Almighty? So reluctantly, we accepted that we had “lost” him to a better cause and almost moved on with our lives. He even asked Ghanaians to stop playing his old songs and only play the spirit-filled tracks he was releasing as a prophet, claiming songs like “Emmanuella” and “Otoolege” were “ungodly” and inspired by Satan. Then out of the blue, our man decided that after all, nothing was restricting him from singing the vulgar, worldly songs and also serving his Maker at the same time. Two birds, one stone. After preaching and singing the gospel for a while and not making the profit his secular and ungodly music career afforded him, he decided to make a U-turn and bless us with “Alewa”. We didn’t judge him, we accepted that he was still “ministering” for God who is love, and love is sweet like “Alewa” so we no bore. 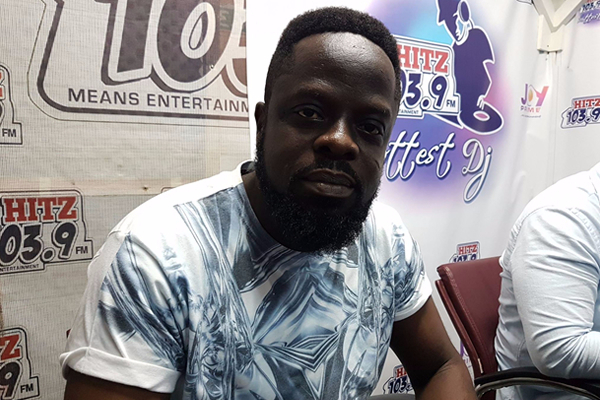 After getting a little taste of his old “ungodly” life, Ofori Amponsah aka All 4 Real has stopped deluding himself into thinking he had heard the voice of God calling him to preach his word. 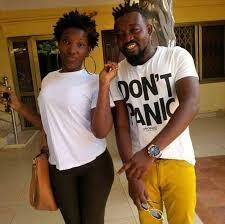 In an interview with Deloris Frimpong Manso on the Delay Show, the “Rakia” hitmaker confessed that God did not actually call him like he thought earlier, but that a severely broken heart had caused him to hallucinate and hear voices that were not there. According to him, he was going through a rough time in his life and wasn’t thinking straight so he deluded himself into thinking the voices in his head was God calling him for a greater purpose. Luckily for us, he woke up from his slumber and realized that he was born for the secular highlife we know and love him for and we gladly welcome him back into the “world”. Makes you wonder how many other “Men of God” are roaming about abusing our eardrums, who are actually just frustrated and mentally disturbed into assuming they have the right to impose their messages on us. 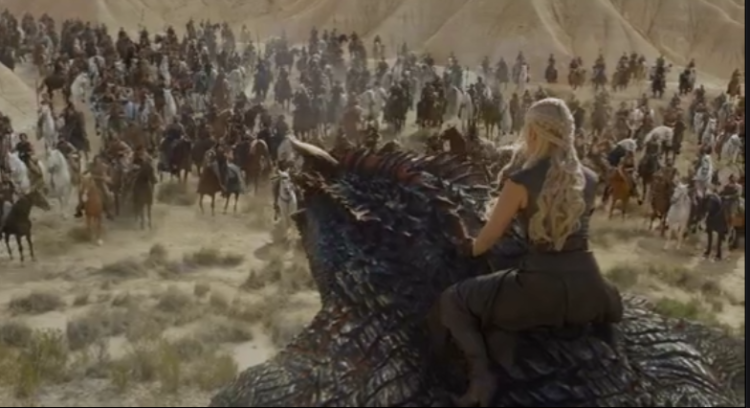 Game Of Thrones Season 6 Episode 6 Review: Ahoy For Westeros!